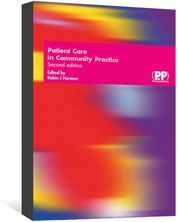 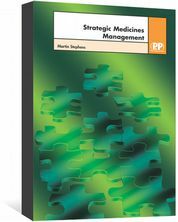 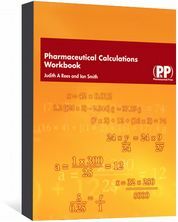 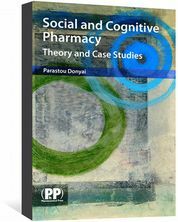 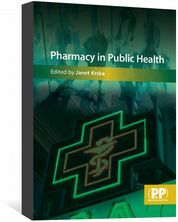 A wide selection of pharmacy practice books full of practical information for pharmacists and healthcare professionals. 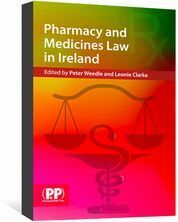 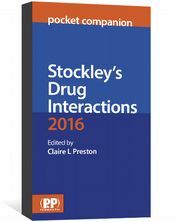 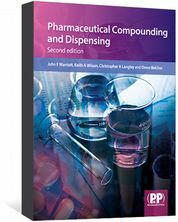 This practical textbook covers all aspects of current pharmacy and medicines law in Ireland. 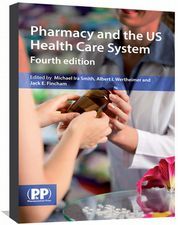 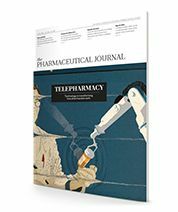 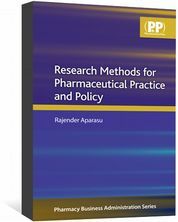 Edited by Smith, Michael Ira; Wertheimer, Albert I. and Fincham, Jack E.
Abate, Marie A.; Blommel, Matthew L.
Provides a practical framework for conducting pharmaceutical practice and policy research. 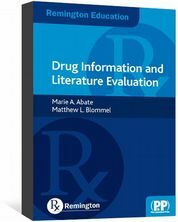 Includes examples and applications.